Where is the Priority, Governor? 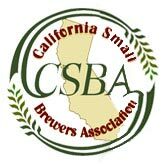 Sacramento, Calif.)—The following statement was provided by Tom McCormick, executive director of the California Small Brewers Association in response to the Governor signing AB 1245. 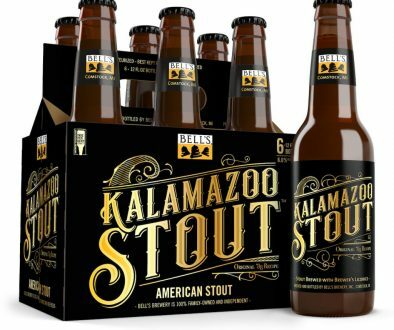 “AB 1245 is clearly anti-competitive and designed to fulfill the marketing aspirations of one major brewer. The legislation that allows for more aggressive marketing of alcohol in the State of California was poorly drafted and will likely expose the State of California to potentially costly litigation in federal court. 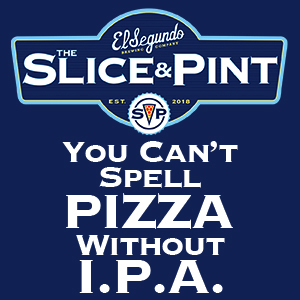 In addition to tilting the market-place scales towards large institutional breweries, AB 1245 establishes an unconstitutional treatment for in-state beer manufacturers, versus importers and out-of-state brewers. Finally, due to its poor construction, this measure poses a significant challenge to the ABC and their enforcement teams to ensure industry compliance. 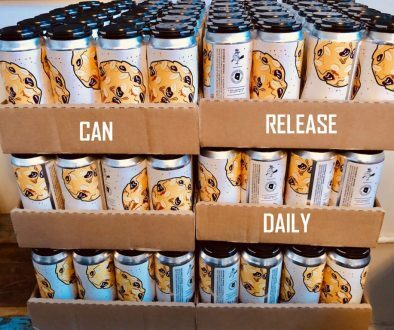 “In sum, this legislation makes it harder for small brewers to gain access to California consumers, discriminates against importers and out-of-state brewers, invites litigation against the state and raises numerous questions as to how an already understaffed Alcohol Beverage Control Board is going to enforce the terms of this legislation. 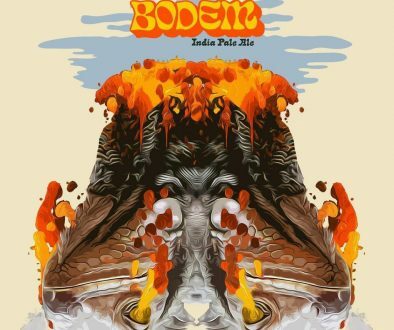 Atlanta Hotoberfest O’Briens Pub – Casks, Brew Dog and Lost Abbey!